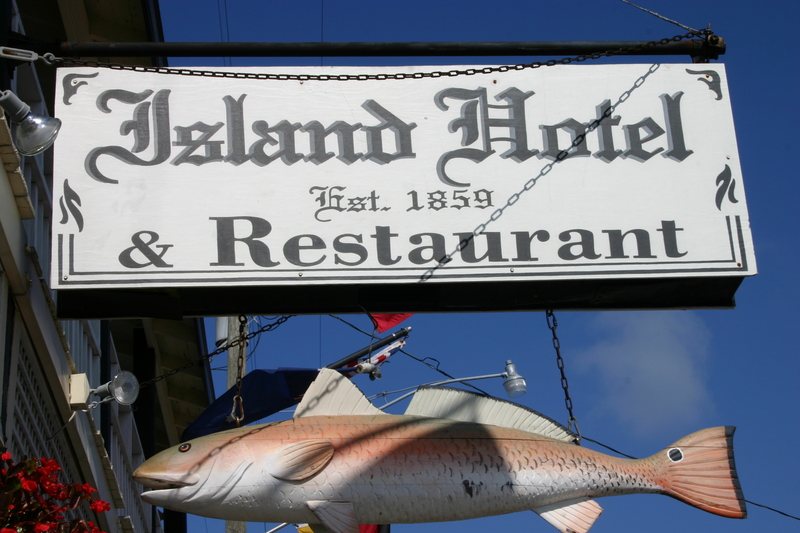 Enjoy the charm of times-gone-by at the historic Island Hotel & Restaurant in Cedar Key, Florida. The Hotel, built in 1859 as the General Store, has ten timely-decorated rooms. Our restaurant is one of the best places to get deliciously prepared fresh seafood. It enjoyed numerous raves in regional newspapers, magazines and travel guides.